Blog posts : "battlefield 1 for playstation 4"
So we come to the end of our History Of Battlefield series with a game that our modded PS4 controllers, modded Xbox One controllers and modded PC controllers are perfect for! 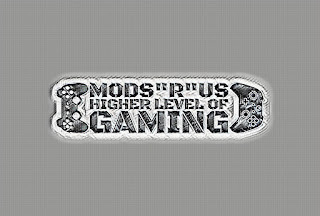 Hey guys today here at Mods “R” Us, we want to share with your our Xbox One and PS4 controllers and also give you a few Battlefield 1 tips which along with our modded controllers will make sure you have the edge in Battlefield 1. Play Battlefield 1… At Night!